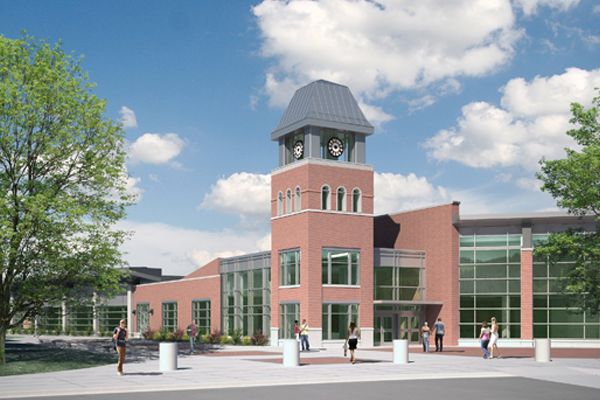 The Student Memorial Center is located in the heart of the Millersville University campus. The design of this facility was divided into three phases with a completion date of August 2011. EI's Associates, along with venture partner WTW Architects, collaborated to completely design this 71,050 sq. ft. addition with 84,800 sq. ft. of alterations, which focused on areas such as the fitness center, parking, dining space, and the University Store. A major street was closed for the renovations. The PA architect's design included sustainable components along with energy saving equipment.